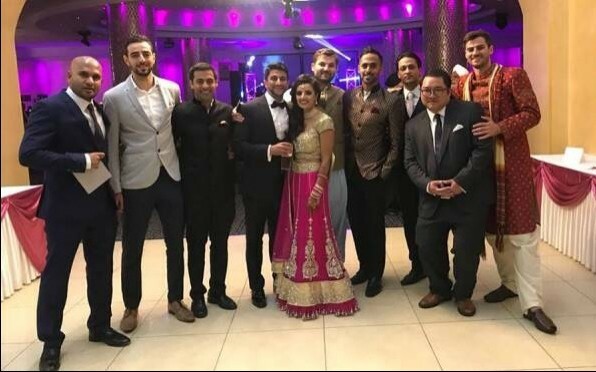 Congratulations to alumnus Vikesh Barchha who married Paras at a lovely ceremony in London on Thursday 21st June. Congratulations to alumnus Vikesh Barchha who married Paras at a lovely ceremony in London on Thursday 21st June. Eight other boys from the class of 2006 joined him to celebrate, some of whom have known him for twenty-six years! From left to right: Anish Shah, Rachid Bakali, Shray Amar, Vikesh, Paras, Alex Arnold, Sumaer Amar, Sai Patel, Venho Chen and Christian Arnold. 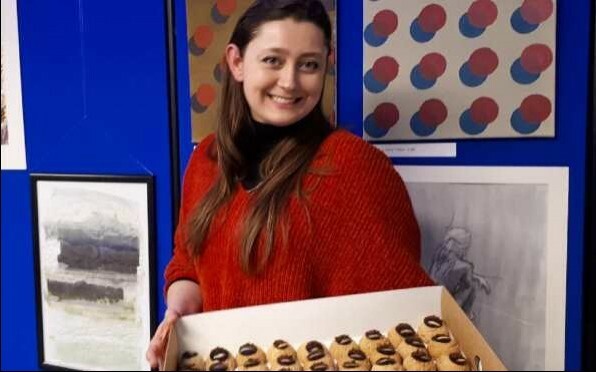 Thanks to all those who came to the Art Sale in March. There was a great display of artwork and we sold over £5000 worth of art. 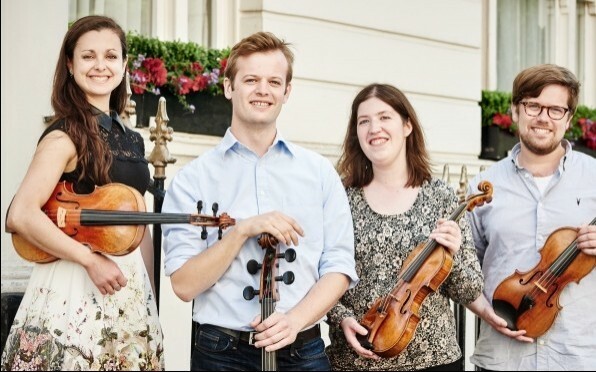 The Castalian String Quartet, of which alumnus Christopher Graves (2006) is the cellist, were recently awarded a fellowship by the 2018 Borletti-Buitoni Trust (BBT) Awards and Fellowships. 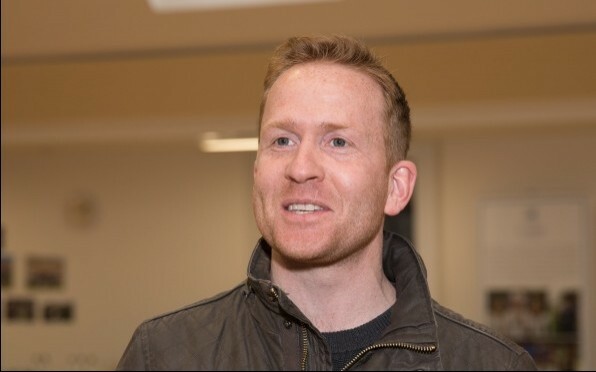 Richard Fletcher (1998) tells us what he has been doing since leaving St James as a pupil.